Inter travel to lowly Empoli looking to extend their unbeaten league run to four games. Luciano Spalletti’s side struck late on against Napoli to move within five points of their I Partenopei, but remain 14 points off runaway leaders Juventus, as their challenge for the title continues to fade. Radja Nainggolan will miss out again after his well documented suspension by the Nerazzurri, whilst Dalbert is the only long term absentee. Here’s how they could lineup. 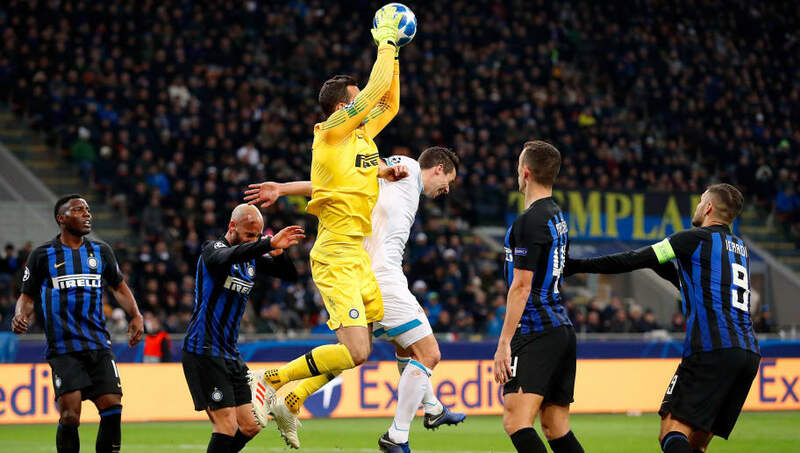 Samir Handanovic (GK) – A key player, the Slovenian shot-stopper may be called into action against the experienced figure of Francesco Caputo. Sime Vrsalijko (RB) – On-loan from Spanish side Atletico Madrid, the Croatia international has already cemented his place in the right-back slot. Stefan de Vrij (CB) – Impressing since his summer move from fellow Italian side Lazio, the Dutchman will look to thwart Empoli’s goal-scoring exploits on their home turf. Milan Skriniar (CB) – Forming a solid partnership with de Vrij, Skriniar has made over 50 appearance in the famous Black and Blues’ shirt. Kwadwo Asamoah (LB) – Returning in the win over Napoli, the Ghanaian’s electric pace could cause the opponent’s back-line problems. Marcelo Brozovic (CM) – A regular in this side, he’ll be hoping to improve on his slightly underwhelming contribution of two goals and one assist as Inter strive for an increase in regular goal-scorers. Borja Valero (CM) – The Spanish midfielder is in line make his 14th appearance this term – registering one assist thus far. 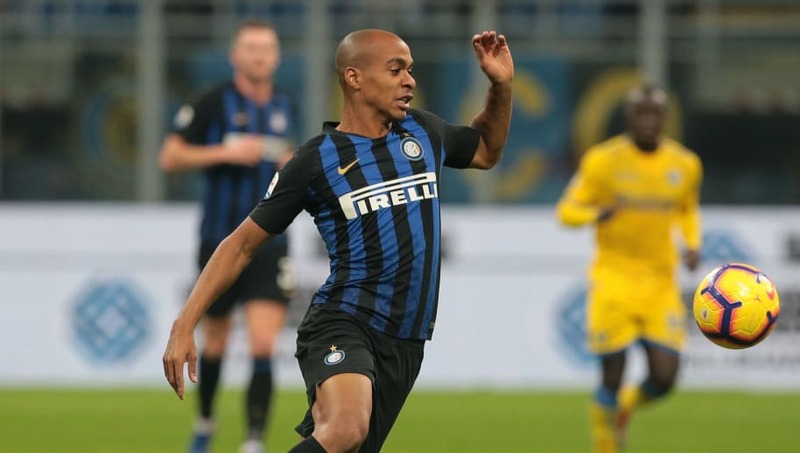 Joao Mario (CM) – The Portuguese international provides the greatest attacking threat among his midfield counterparts with one goal and two assists in just eight outings. Keita Balde (RW) – Rested in midweek, the winger is expected to get the nod ahead of fellow Matteo Politano. Ivan Perisic (LW) – One of Inter’s most consistent players, the Croatian will look for a second successive away goal having netted against Chievo Verona recently. 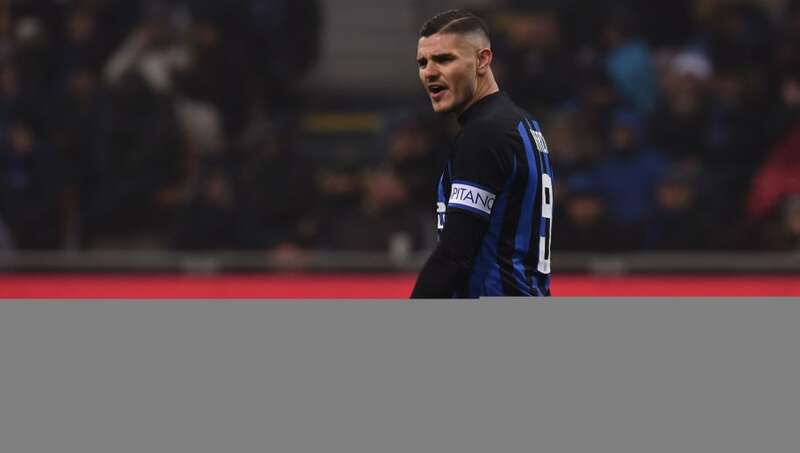 Mauro Icardi (ST) – Despite his slight dip in form, the Argentinean has repeatedly shone since his breakthrough at the Nerazzurri. He’ll be searching for a 10th goal this campaign as European clubs’ circle for his signature in the imminent January transfer window.